South America is known for its incredible landscapes, natural beauty and unique wildlife. While some famous attractions such as Machu Picchu are consistently found on most travel bucket lists, there are many more beautiful places to see and amazing things to do in South America. 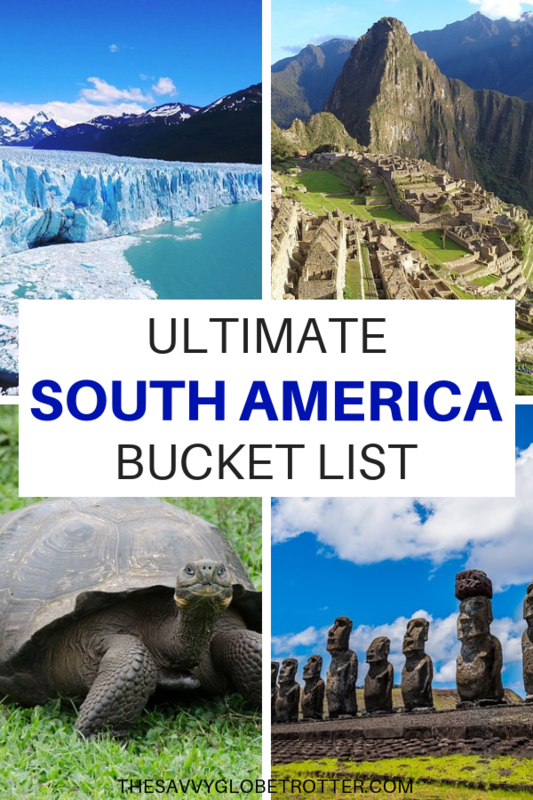 To get you started I’ve created this epic guide containing 50+ of the best places to visit and incredible things to do in South America which are perfect for any South America bucket list. Some of these places I have visited myself and the rest are places and experiences that I have researched and added to my South America bucket list. See Iguazu Falls from Iguazú National Park. See La Boca, the colourful neighbourhood in in Buenos Aires. Stay on a ranch or estancia. Go on a wine tasting tour in Mendoza. Visit Salta, the beautiful colonial town. 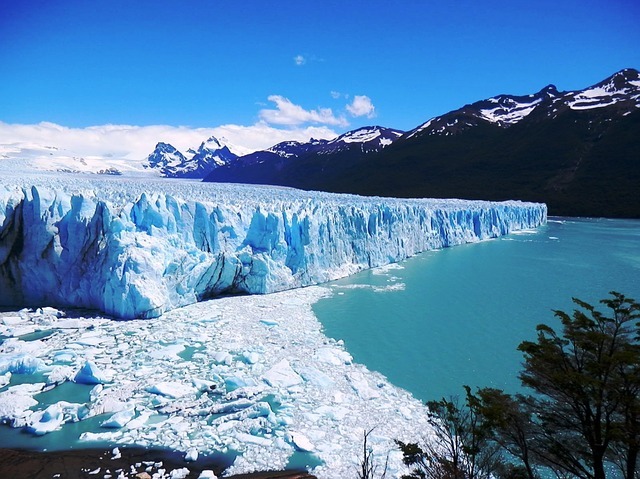 Trek to the Perito Moreno Glacier near El Calafate in Patagonia. 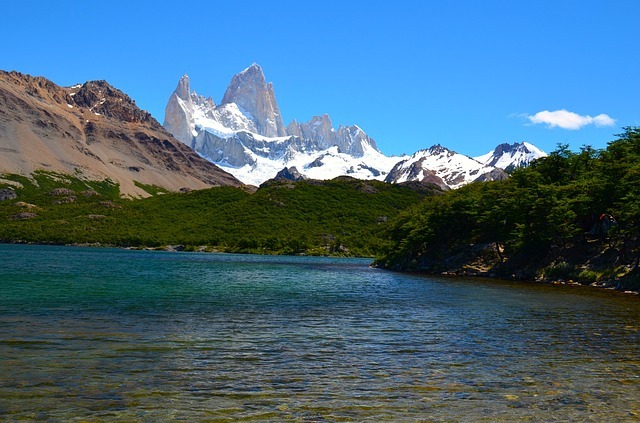 Trek to Laguna de los Tres from El Chalten and see Mount Fitz Roy. Visit Ushuaia, one of the southernmost cities in the world and the starting point for many cruises to Antarctica. 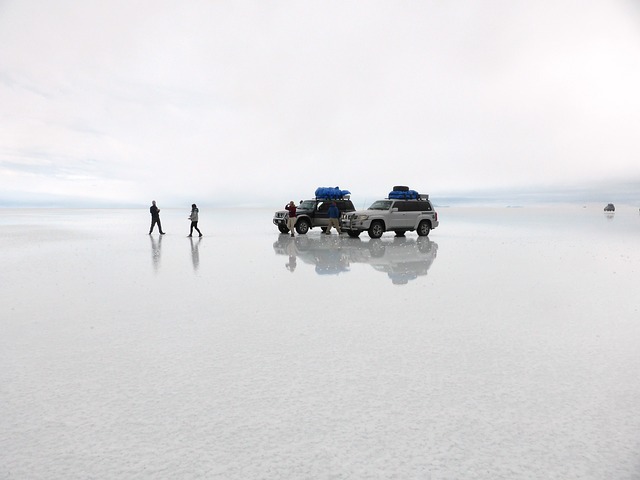 Visit the photogenic Salar de Uyuni salt flats, the world’s largest salt flat. In the dry season, you can take some cool perspective photos. During the rainy season, the ground is covered with a shallow layer of water, which creates a striking mirror effect so you can take beautiful reflection photos. Enjoy the beautiful scenery on a long drive from from Salar de Uyuni to the Bolivian Altiplano. 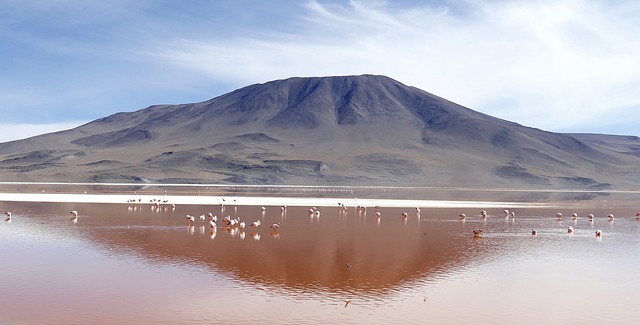 See flamingos at Laguna Colorada, a beautiful reddish salt lake. Visit the capital city of La Paz. Cycle El Camino de la Muerte (Death Road). Visit Iguazu Falls from the Brazilian side. Celebrate Carnival in Rio de Janeiro. Hike to the Christ the Redeemer statue in Rio de Janeiro and enjoy spectacular views. 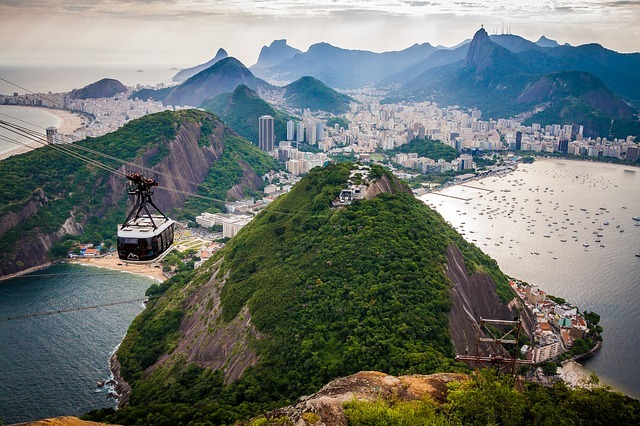 Enjoy the amazing views from the top of Sugarloaf Mountain in Rio de Janeiro. Hang out at Copacabana and Ipanema beaches. Enjoy opera or a concert at Amazon Theatre (Teatro Amazonas), an opera house located in Manaus, in the middle of the Amazon jungle. Take a trip to Brazil’s Pantanal to spot jaguars. 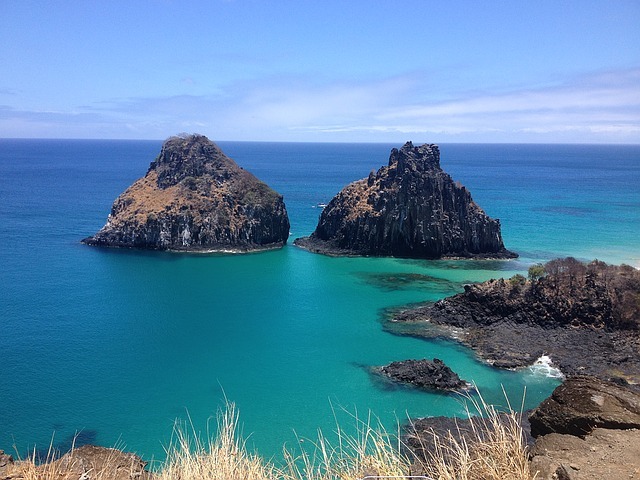 See the beautiful beaches and islands in the archipelago of Fernando de Noronha which is a UNESCO World Heritage Site. Enjoy beach time on the island of Ilha Grande. 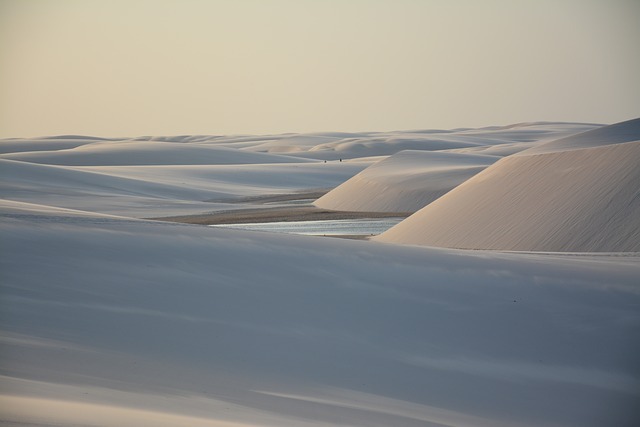 See the stunning sand dunes and lakes at Lençóis Maranhenses National Park. Explore Pelourinho, the colorful Historic Centre of Salvador de Bahia, a UNESCO World Heritage site. Enjoy the architecture of the Historic Town of Ouro Preto, a former colonial mining town designated a UNESCO World Heritage site. 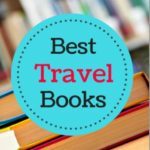 Check out this post for more Brazil bucket list destinations. 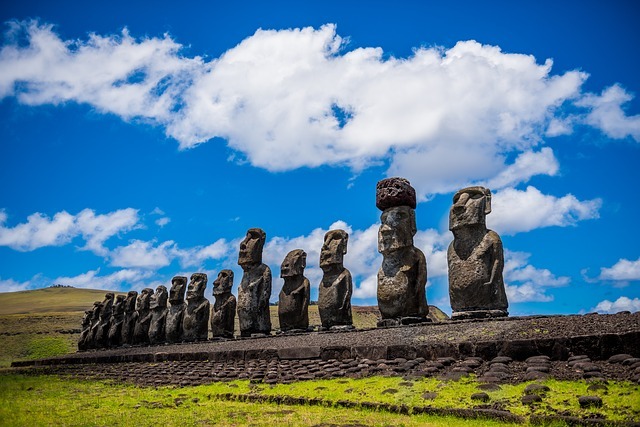 Marvel at the famous monumental statues (called moai) on Easter Island. Go trekking at Torres del Paine National Park in Patagonia. See the beautiful Marble Caves (Capillas de Mármol) in the General Carrera Lake in Patagonia. Road trip across the Atacama Desert, the driest desert in the world. Make sure to check out Mano del Desierto (Hand of the Desert) a large-scale sculpture of a hand located in the desert. Take a sunrise tour of El Tatio Geysers. Enjoy the beauty of Cajon Del Maipo. Visit Cartagena, the colorful colonial city. 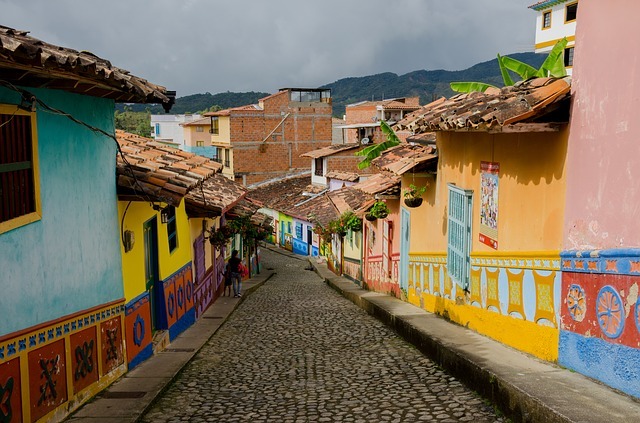 See the colorful town of Guatape. See the Caño Cristales, the beautiful river commonly called the “River of Five Colors.” The bed of the river is colored red, yellow, green, blue and black during part of the year. Trek to the Ciudad Perdida (Lost City). Visit the Zipaquirá Salt Cathedral, a beautiful underground Roman Catholic church built within the tunnels of a salt mine. 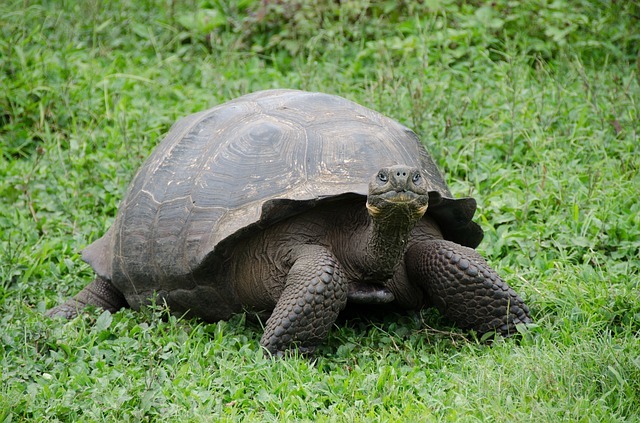 See unique wildlife in the Galapagos Islands. Visit Mitad del Mundo (The Middle of the World) which sits on the equator. Shop at the Otavalo Market, the largest market in South America for unique hand-made souvenirs from local artisans. See Laguna Quilotoa, a volcano crater full of water and hike the Quilotoa Loop. Get adventurous at Baños. Adventure activities include ziplining, white water rafting and swinging on a tree at Swing at the End of the World. Visit the Mindo Cloud Forest. See the sunrise at Machu Picchu. 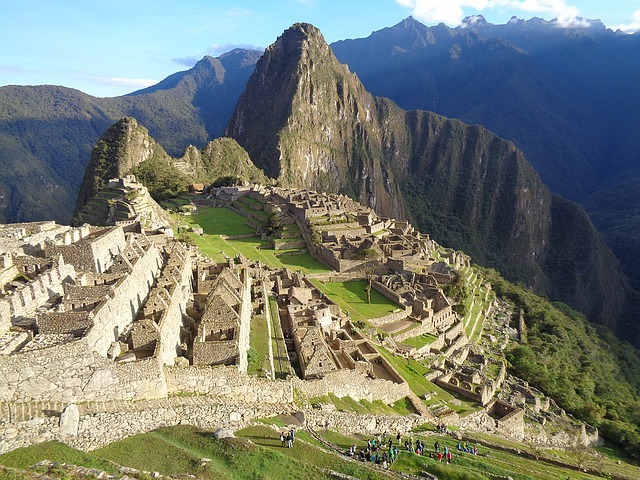 Hike the Inca Trail to Machu Picchu. If a multi-day trek is not for you, you can take the train from Cusco. Sleep in a glass pod hanging off a Peruvian cliff at the Skylodge Adventure Suites in Urubamba. Ride the Belmond Andean Explorer, South America’s first luxury sleeper train. Visit Cusco and explore the many famous Inca ruins, the sprawling markets and amazing restaurants and bars. Hike to Colca Canyon, one of the deepest canyons in the world. See Rainbow Mountain, a colorful mountain in the Andes. Go sand buggying and sand boarding in the Huacachina Dunes. Explore Lake Titicaca, the world’s highest navigable lake on the border of Peru and Bolivia and home to the amazing floating reed islands of the Uros people. A homestay at Amantani Island is highly recommended. Take a boat trip to the Ballestas Islands to see its abundant wildlife including penguins and sea lions. Take a helicopter flight over the Nazca Lines, a mysterious collection of ancient geoglyphs forever etched on the desert ground. Visit the Amazon jungle which stretches through 9 countries in South America, including Brazil, Peru, Colombia, Venezuela, Ecuador, Bolivia, Guyana, Suriname and French Guiana. See Angel Falls in Venezuela, the world’s tallest waterfall. Visit the Falkland Islands and admire the enormous penguin population. 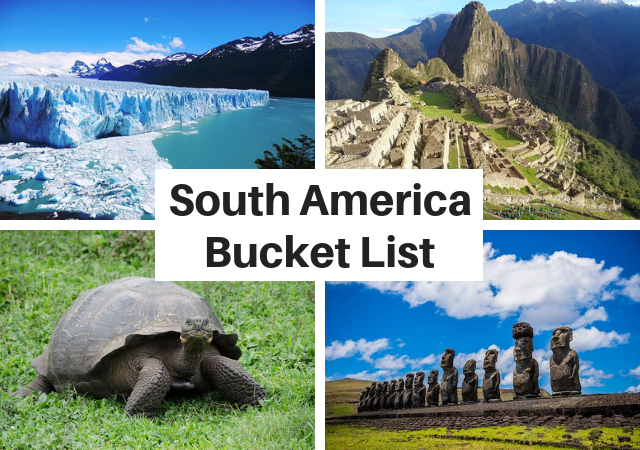 So there you have it – the ultimate South America bucket list. If there is an experience or place I should include let me know in the comments below! La Boca was memorable as Buenos Aires was the first South American city I ever visited. You left out the amazing food in Peru! So many amazing things to do and see. The Galapagos are firmly on the top of my bucket list, so that would be a must do for me. The salt flats look so stark, but in a beautiful way. I think I would love to spend a few years in South America, just exploring every country. Oh to be independently wealthy. South America is a huge continent that has so many destinations to offer. Your bucket list covers almost all that I want – whether it’s Quito or Amazon rainforest or Inca trail. I wish I can visit all of these soon. I didn’t think there’s a glacier in South America! I also want to see the Rainbow Mountain! I almost went to Peru one year but went to Japan instead. One day, I’ll get to explore South America, too so I will bookmark this page for future inspiration!